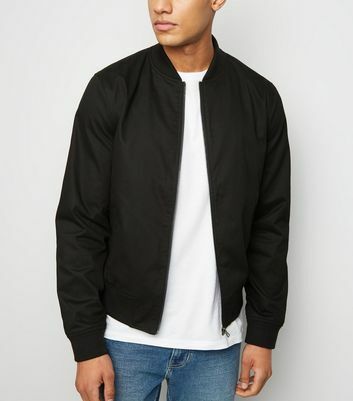 Complete your cold-weather looks by wrapping up in one of our men’s bomber jackets. 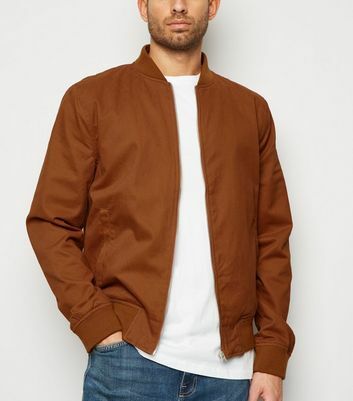 Opt for a black bomber jacket, a men’s tan bomber jacket or one of our men’s aviator jackets to ensure your outfits stay stylish whatever the weather. 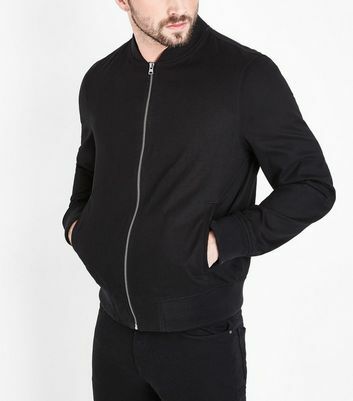 With a wide choice of winter colours available, you can be sure to find the jacket to suit you.